This guide covers how to most effectively use a dedicated bomber to destroy enemy objectives and play to the aircraft's strengths. So you have just bought this game and you are ready to start dogfighting. You jump into your first game and get in the F-15 and you are ready to wipe out some MIGs. You are rocking out to the music like you are in Top Gun and got yourself a great wingman. After a few minutes you realize that you are at one and a half squares at the top of the screen but your morale is a little above neutral so that must be good. A few more minutes later and your last base is surrounded by ground vehicles and the match is over. You look at the scores and see that despite your team's high KD the match was lost because no one bombed the enemy base. This is why a dedicated bomber wins matches. First lets get into the advantages and disadvantages of flying a bomber. I don't see any practical difference between the A-10 and the SU-25 in either turning, speed, or firepower so they should play exactly the same. Speed: Bombers do not have afterburners and are slower than their Fighter(F) and Fighter-Bomber(FB) bretheren. Hull: To make up for this they have 130 hull base (compared to F: 120 and FB: 90) which gives them more survivability vs AA and Main Cannon fire. Weapons: Main Cannon, Air to Ground (ATG) Missles, and Bombs. The main cannon is stronger than Fs or FBs and the ATG missiles are exclusive to bombers. As a bomber, your only purpose is to destroy the objectives. But in order to do real damage to the objective you must get rid of enemy AA. AA will shread FBs early game but bombers can take a few hits before dying. Use the early game when Fs and FBs are not fully upgraded to take them out. The best way to take them out is with ATG missles. They will require 2 missles or 1 and a strafing run with your main cannon. The first AA is the easiest and can be taken out across the map. The three around the final base are the toughest and should be taken out at all costs (don't be afraid to die if you can take out an AA). Late game those three AAs will still wipe planes who stray too close. Even with your extra hull, the AAs will make short work of a bomber so the extra armor upgrade from the store should always be your first pick. 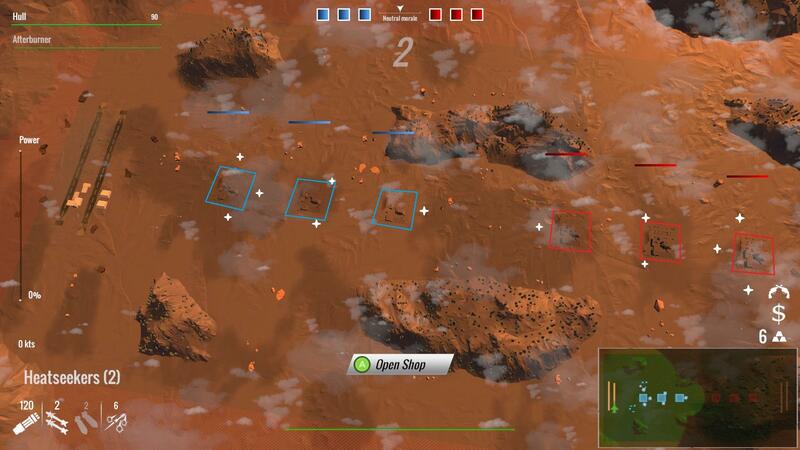 Attack the bases with bombs and missles. Let the ground forces do it for you. You don't have to destroy the bases yourself if you can get ground forces to reach them. They don't do as much damage but they can keep constant pressure and require an enemy to actively stop them. Their spawn rate is affected by morale so the better your morale, the more ground forces will be on the ground. They also tend to do their damage unnoticed if the enemy is not actively checking. Bombs are your most reliable form of damage vs bases and should be upgraded to 1000lb Bombs then Bomber Loadout (if you don't have 1000lb bombs you should get Bomber Loadout then High Explosive Bullets). You should always slow down slightly before you drop bombs and start spam clicking the bomb button when you are over the base. If you went slow enough then you should have dropped all of the bombs in one pass. ATG missles are also practical vs bases and can be fired from long range. If you plan it right you should be able to fire all your ATGs and then switch and drop bombs. Your main cannon also does a good amount of damage on the base. If you are out of bombs and ATGs and there are no fighters around, do a few passes to tack on extra damage or finish off a very low hp base without wasting a bomb or ATG. The bases should always be damaged back to front if you can safely do so. 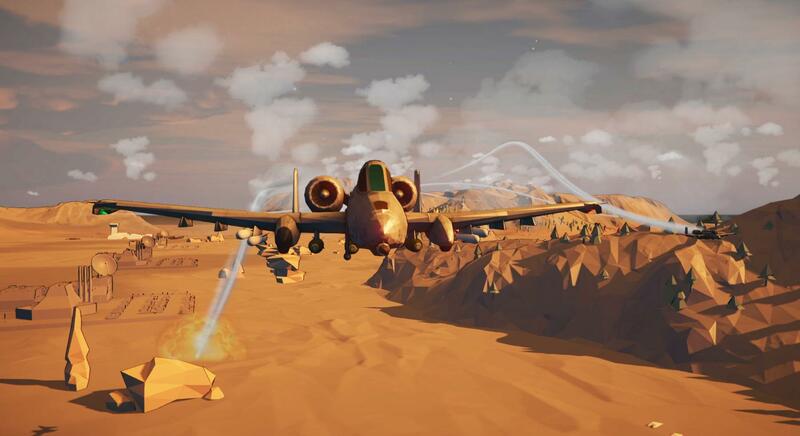 The back base is a long travel time and it is likely that you will be shot down late game when Fs and FBs have extra heat seekers and speed bonuses. So early game damage will make late game easier. The front base can be safely shot with ATGs and damaged by ground forces so it is a low priority. 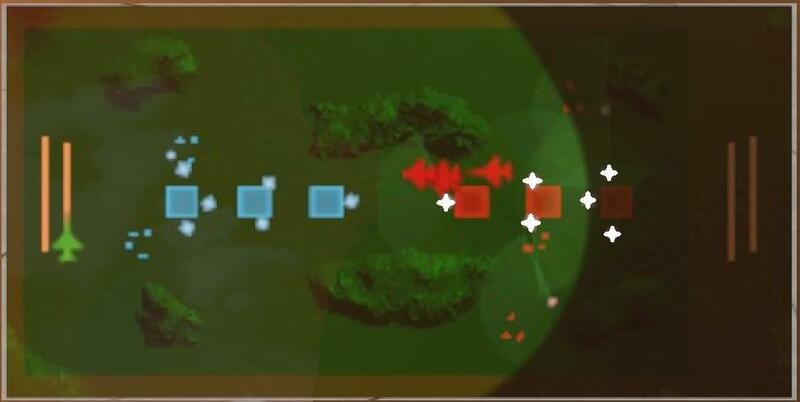 Try to attack from the top or bottom of the map to fire all of the ATGs and Bombs on the back base, or go down the middle and fire your ATGs when you have a shot on any base and fire your main cannon when passing over the bases. The bombs should always hit the farthest base you can reach. This is the toughest part of being a bomber. You are going to need to use manuvers and flares to survive the fight. Manuevers can be used to suprise the enemy by looping behind or making a tight turn. Try to stay alive until a teammate come to shoot the fighter off of you. If you can't avoid a fight you should pick your approach. Head on and dropping flares is your best bet. You will destroy any plane in a main cannon fight and a SARH missile might not have time to lock if you approach fast enough. G-Limit Override will catch them off guard and help you survive longer in a turn fight. This is my order of store upgrades and is dependant on your level. The first three are a must and the later ones are more situational. I perfered the 1000lb bomb because it was cheaper but since 1.0.3 the Bomber loadout is the same price so now that is the better option due to higher overall damage. Written by Swekky Oks in 3D.